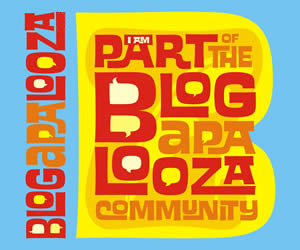 I have been a member of Blogapalooza community since last year but this year have been the first time I was able to actually go to the biggest Blogger to Business event of the Blogapalooza community. My schedule opened up, and finally I was able to attend the said event. I came with Soshi and we were both excited to see more of the blogosphere. They have this mini-game that was very interactive. I gulped down my "hiya", went out of my shell and played the game with Soshi. I actually got above 2000points which scored me a whole chicken as a price. 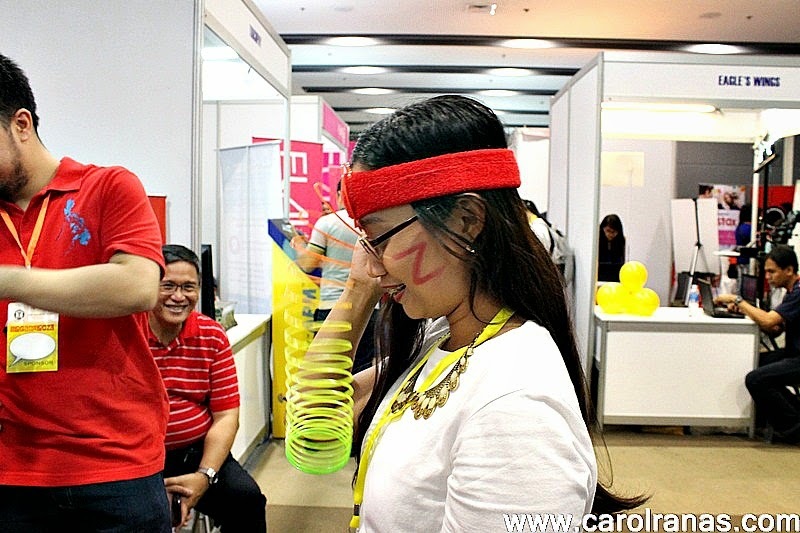 Zing had prepared a series of mini-games as well. You have to complete each game in a limited amount of time. There are 4-5 levels and you have to finish everything in a minimal amount of time. I was able to go through level 3. I picked the games that I thought would be easier for me (which I really did good, BTW). I've been ogling those Dance Beat machines sprawled across malls but I never had the courage to try them. Ideal Vision had a Dance Beat set-up in their booth that anyone can try. Since everyone was busy browsing through booths, Soshi and I went ahead and gave our best shot at Dance Beat. It was a lot of fun! 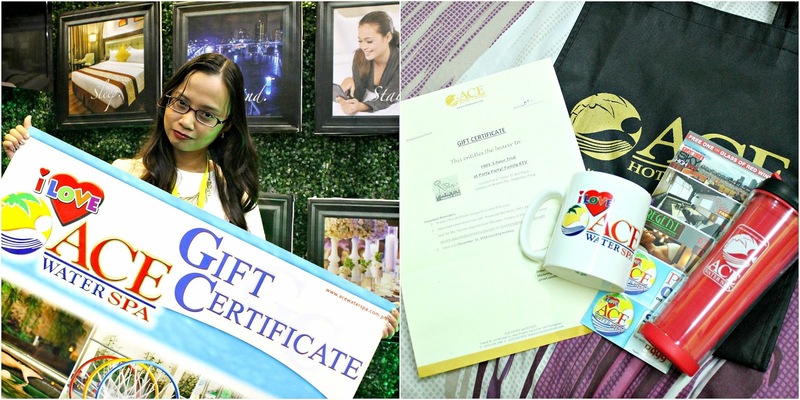 Ace Water Spa gave a certificate to try either their KTV lounge for an hour or enjoy the majestic view of the Sky Lounge with a free drink on hand. I was happy because a huge door opened in front of me.  I only discovered last year that brands actually reach out to bloggers for help in promoting their products by inviting us to events that will make us learn more about their brands. It made blogging a lot fun. We get to meet fellow bloggers from different corners of the country. The Blogging Community is indeed alive and really kicking! I will come in early to go through all the booths. We arrived at 3PM and some of the booths were closed. The program already started so we weren't able to join the activities there as well. Indeed,brands gave out a lot of stuff (and great content material) for bloggers. I will also try to be more outspoken and outgoing. I am the type who has big ideas but never get to execute them because of "hiya" and doubt. 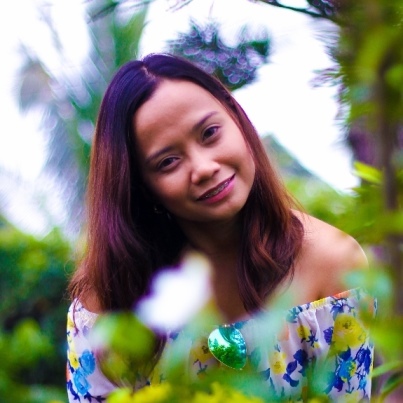 With the Blogapalooza experience, I fully understood that I can pitch in my great ideas with brands that I love and hopefully collaborate with them. I could use more additional skills to make all this work, so I'll start to learn more. I'll be equipped with the right amount of skills so I could be more confident in pitching in my ideas for future partnerships for my blogs (yeah, I manage 3). 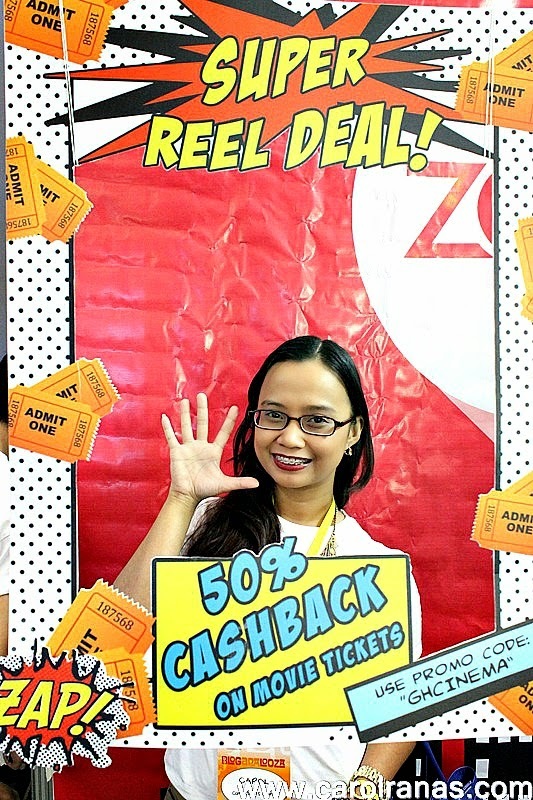 Thanks to When in Manila for making this Blogapalooza event this year a success. Looking forward for next year. I'll definitely be more adept to face brands then.